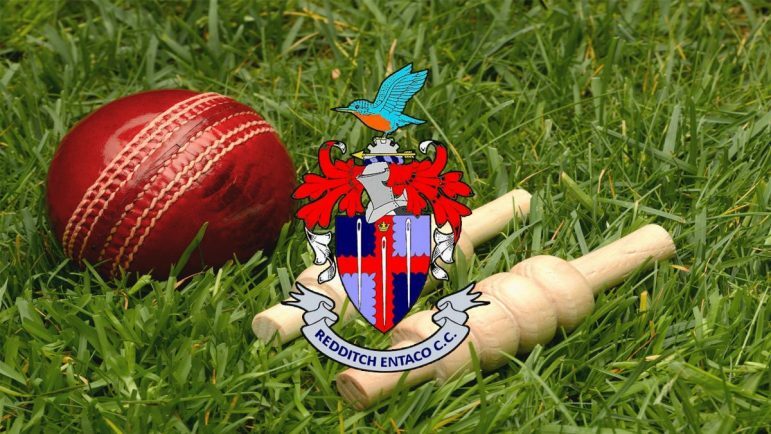 REDDITCH ENTACO returned to Birmingham League Division Three winning ways with a comprehensive 143-run victory against Milford Hall at Bromsgrove Road on Saturday. The Kingfishers now have the chance to climb the table in their pursuit of a top-half finish when they entertain Lichfield on Saturday before heading to promotion-chasing Rugby on Monday. Redditch lost early wickets but opener Rizwan Mohammed continued his excellent form with 84 as the hosts were bowled out for 198. In reply the visitors started well but, once Redditch had made the breakthrough, wickets tumbled at an alarming rate as the visitors were dismissed for just 55. Opening bowler Ghulam Moyhuddin took 3-15 and received excellent support from Haleem Basharat (4-14) and spinner Haris Ali (3-14). The 2nds’ poor Division Two 2nd XI South form continued as they were beaten by five wickets at Dorridge. The Kingfishers were bowled out for 179 in which Naseek Hussain top-scored with 41 and in reply Dorridge completed the job inside 31 overs despite 3-34 from Mo Zahid. The 3rds travelled to Old Hill and were soundly beaten by nine wickets in Worcestershire League Division Five. Batting first, Redditch lost early wickets and simply never recovered as they were bowled out for just 144 as James Bevan top-scored with 55. Old Hill wasted no time in scoring the runs – taking just 13 overs to inflict a heavy defeat on Redditch – who finish their season with a home fixture against Harvington on Saturday.